A Montana native with a background in farming, ranching and home construction, Brian Menefee is well seasoned to provide accounting, tax and business consulting services to the diverse agriculture, construction and business communities in Oregon and beyond its borders. Brian earned a business degree from Montana State University in 1983 and was certified as a CPA in 1985. He initially worked for a CPA firm in northern Montana just south of the Canadian border for four years, becoming a partner during his last year. Brian’s experience there was largely in agricultural operations. Looking for a different venue, Brian moved with his family to Klamath Falls, Oregon, in 1987 to accept a position with a CPA firm. He became a partner in 1991. In 2010, Brian left that firm to form a smaller operation in Klamath Falls and associated with Wicks Emmett LLP. It became the firm’s first satellite office. When Dave Emmett, one of WE’s original partners, announced his retirement in 2014, Brian was asked if he would join the office in Roseburg to serve Dave’s clients. 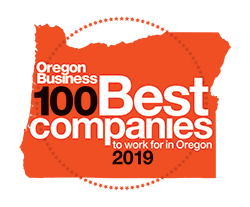 Brian saw this as a workable opportunity to not only serve Dave’s clientele, but to also transition his own clients to Roseburg while continuing to serve the southern Oregon communities. Brian now delivers start-up to retirement accounting, tax and business consulting assistance to corporations, partnerships and individuals in many diverse areas. Brian enjoys an active outdoor lifestyle with his wife and grandson. 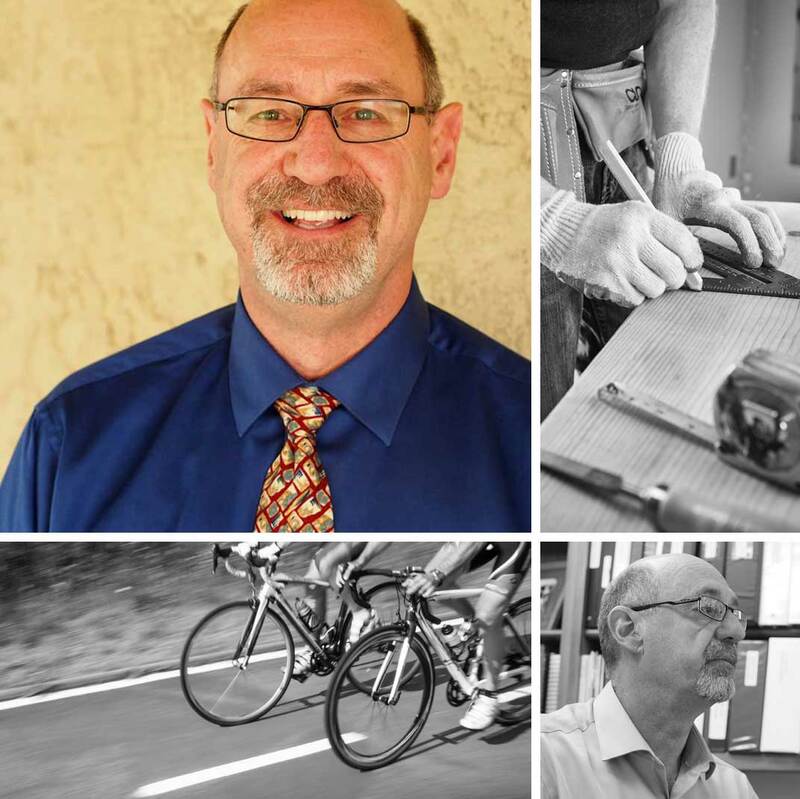 He is an avid cyclist, and he enjoys camping, hiking and backpacking with his family. For many years, Brian organized cycling tours in Oregon, California and Montana.